Individual swimming lessons from 4,5 years and up! Looking for a swimming school for your child or yourself? You just found the best swimming school around! As university-trained teachers with a combined 30 years of experience in swimming education in both regular Dutch and international, English-speaking schools, we are real experts in teaching methods, education and swimming safety. The combination of highly trained (university-level) teachers, our proven scientific methods and the impressively good value for money makes our swimming lessons a clear choice. 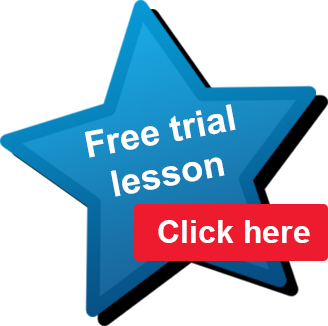 Request your free, no-obligation trial lesson today to see for yourself! Our locations: Voorhout, Zoetermeer, Delft, The Hague and Leiden.